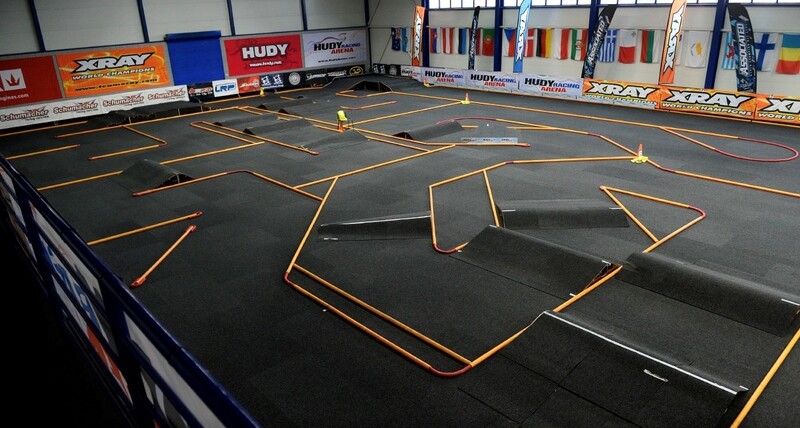 The 4th Round of the EOS season were held at the famous Hudy Arena in Slovakia. The final Round on carpet before the series moves to outdoor astroturf. 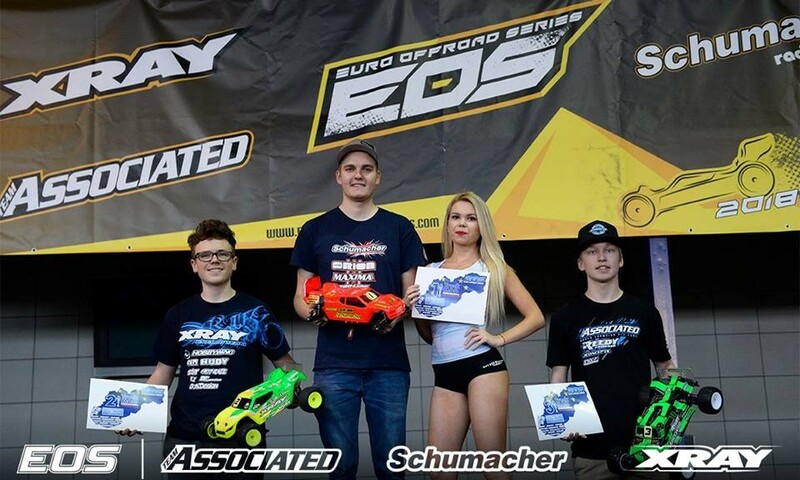 In the Modified Truck class it was Pro-Line driver Jörn Neumann who took 3 out of 4 qualifying Rounds to get the overall TQ. In the triple finals Jörn wrapped up the overall victory by winning A1 and A2 in style. 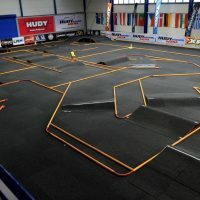 2nd and 3rd place went to Max Götzl and Joona Haatanen.